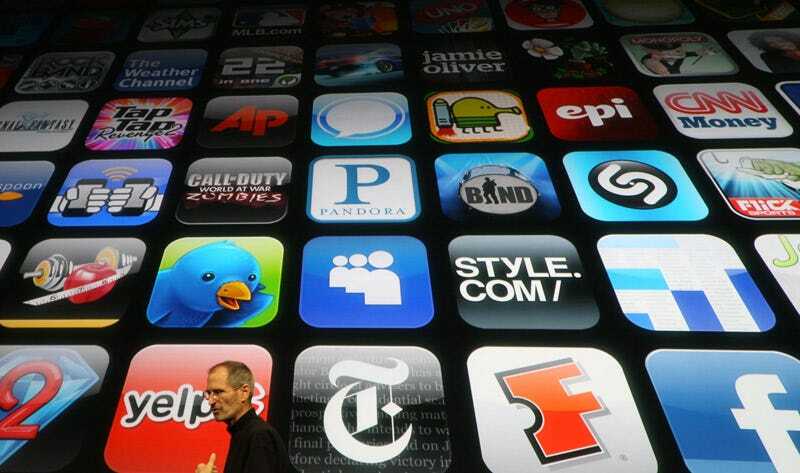 How Many Apps Does an App Need to Sell to Be in the Top Apps List? When the App Store was fresh and new, you'd see different apps pop up in the Top Apps list. Those Top Apps lists were actually usable. But ever since Angry Birds and Fruit Ninja and whatever else decided to squat down, it's the same damn apps over and over. So how popular does an app have to be to crack these lists?